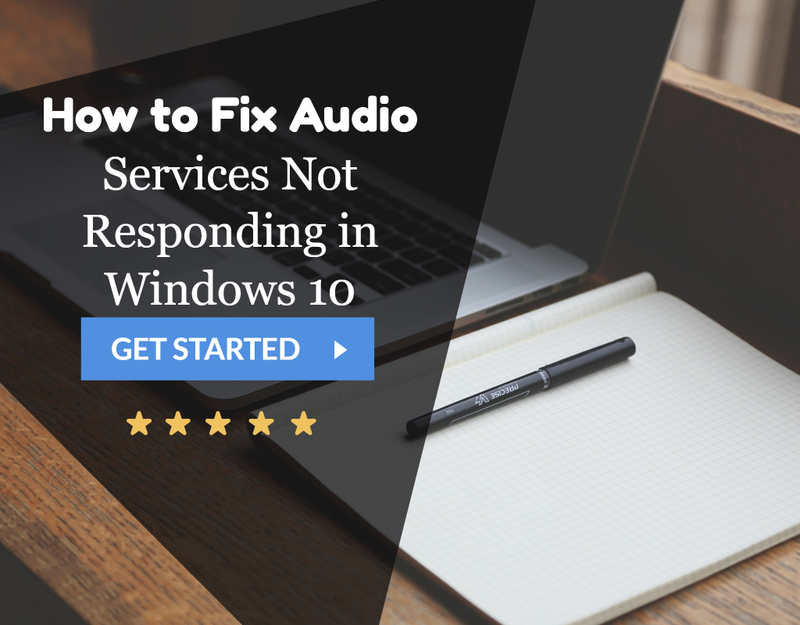 Are you a victim of the sound issue on your laptop? 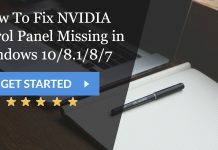 Are you the one scratching your head and pondering over to find a solution to fix the Laptop Sound Not Working issue? Not able to watch your favorite movie or listen to your favorite music only because your laptop Sound System isn’t working as it should? Well, if the Answer is yes, then you are exactly where you should be. 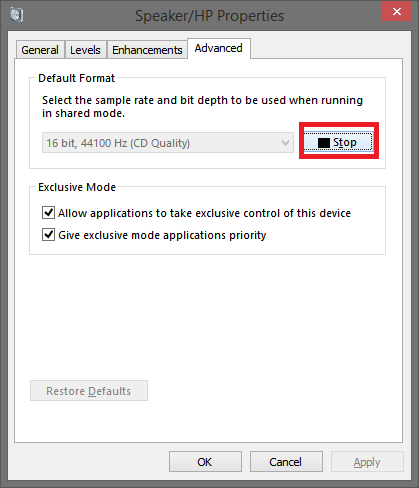 Today we will be bulldozing the issue of No Sound on Laptop and by the end of the recommended fixes in this blog. The peace will return to you, and your sound-thirsty ears will relieve of the torture that they have subjected to until now. This error can be due to several reasons including drivers issue related to your laptop, Sound Card or cable issue, etc. Now let’s attack and conquer every problem. 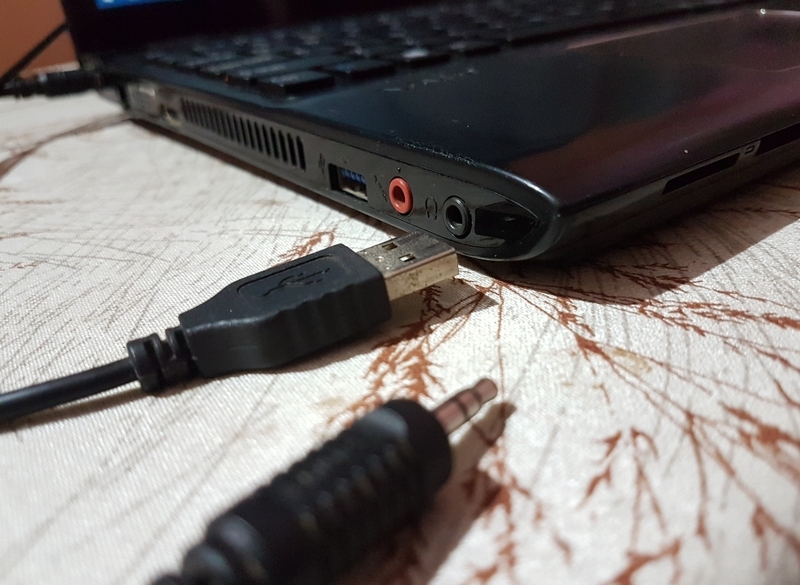 This issue is a commonly experienced problem that leads to the laptop Audio Not Working ambiguity. 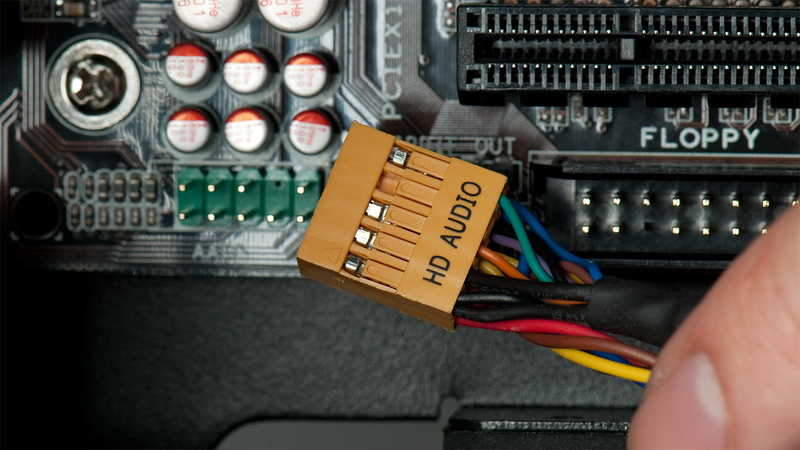 The sound card is an internal card that is fitted in the motherboard of your system and is responsible for the transmission of input/output sound signal to and from the computer related to the various programs running on your system. 1. 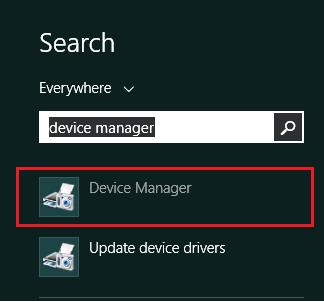 At First, Click on Start and then Type Device Manager and open it. 2. Then, give consent to any Administrative rights if they are being asked while opening the drive manager. 5. Then a list of sound drivers and devices will display. 6. 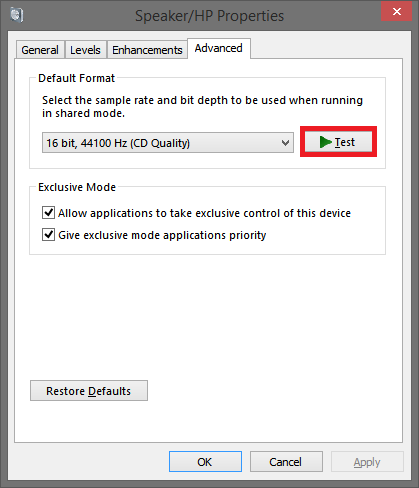 Check if your laptop sound card has displayed or not. 7. 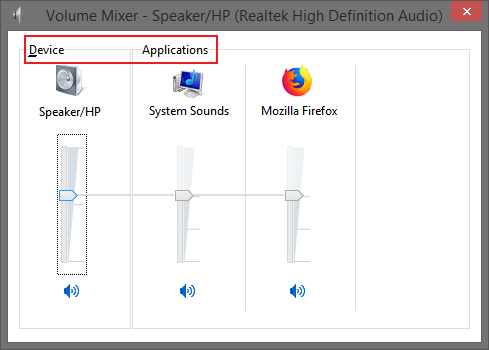 For example, A sound card for “Dell Inspiron” can be IDT High Definition Audio CODEC. 8. If you do not know the name of the sound card embedded inside your motherboard, then check the specifications of your laptop and see your respective sound card. 9. If that particular sound card has displayed in the drop-down menu of Sound. Then there is no issue with your Sound card, and the Sound on Laptop Not Working corresponds to some other spectrum of problems. 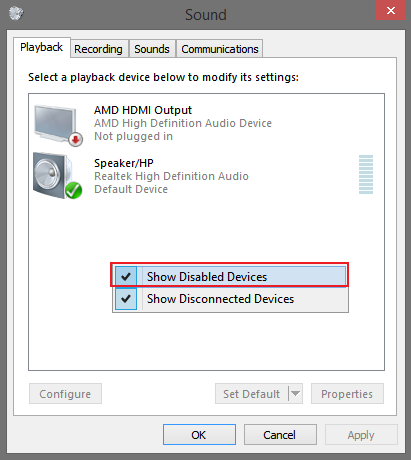 Method 2: Ensuring that Audio Device is enabled or not? 1. First, Go to Control Panel. 2. Then click on View by Large icons & choose the Sound option. 3. 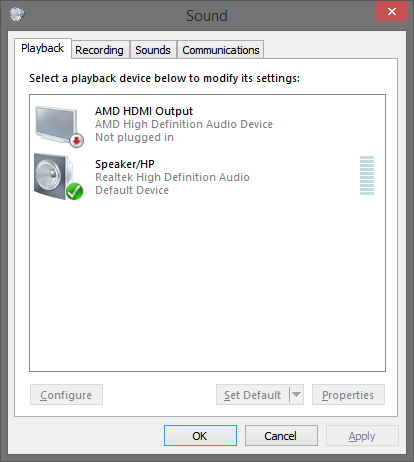 If something like Default Device and the name of your sound card is being displayed along with the Speakers option, then it is fine. 4. 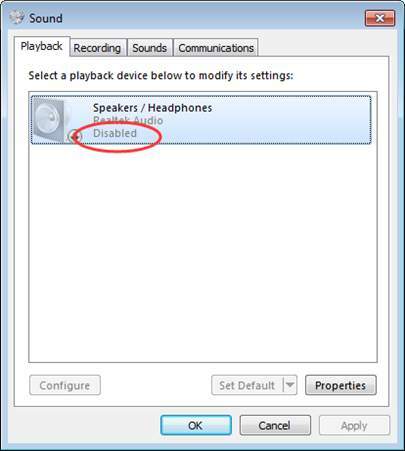 If Disabled is written alongside the Speakers option, they will have to enable it. 5. Afterward, right-click on it and from the drop-down options click on Enable. 8. 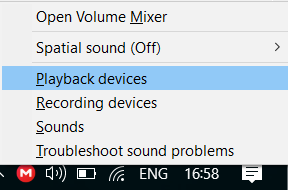 If by chance you do not see any of the specified options under the playback tab then right-click on the space in the sound window under the Playback tab. 9. Then click on Show disabled devices and then the Speakers options will be visible to you. 10. Enable it by following the steps mentioned above. Thus, by following the above steps, you might be able to solve your Laptop Sound Not Working issue. 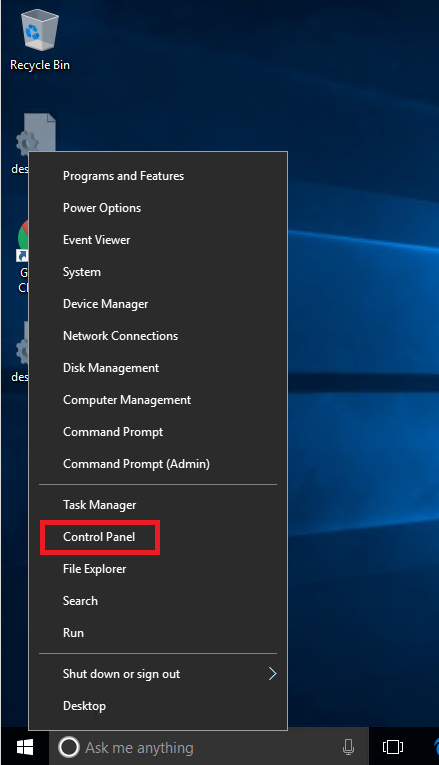 At First, Right Click on the Sound Icon in the bottom right corner of your windows taskbar. It is beside the location where your system date and time has mentioned. 3. 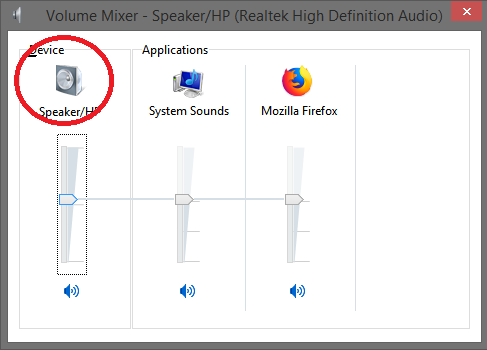 Then a Volume Mixer window will open titled as Speakers/Headphones followed by the name of your sound card that has been embedded inside your motherboard. 4. You will be able to see the volume distribution to the various applications that are opened inside your system. 5. Then there will be broadly two categories: Devices and Applications. 6. At First, under Device, check if Speakers/Headphones has selected among the list of options that are available like Independent (ARTC) headphones. 7. If it’s okay, then check if the appropriate percentage of volume has according to the System Sounds as well as the Speaker sounds. 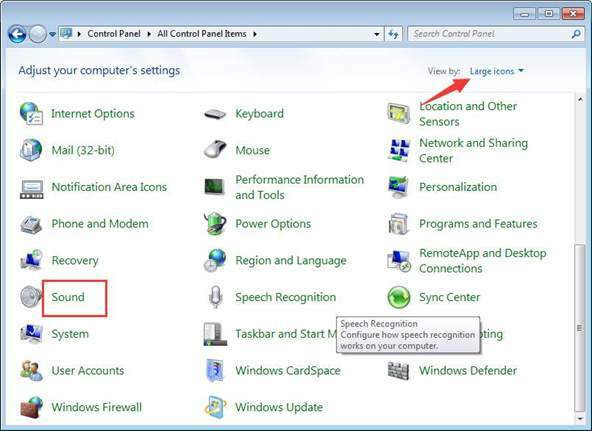 It might be the case that they are mute and that may be the reason for your Laptop Sound Not Working problem. Hence, by going through the steps mentioned above, you will indeed get closer to solving the issue. 1. 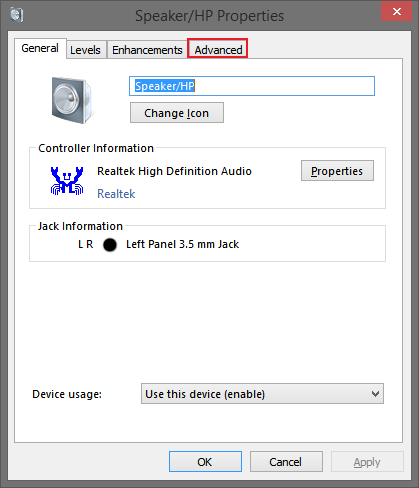 Before following this method, disconnect any audio device that has connected to your system including any Bluetooth device, earphones, speakers, etc. 2. After doing so Right Click on the Sound Icon that has displayed in the lower right corner of the Taskbar just beside the Date and time of your system. 3. 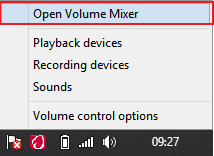 From the list of options that appear click on Playback Devices. 4. Then the Sound Window will appear. 5. 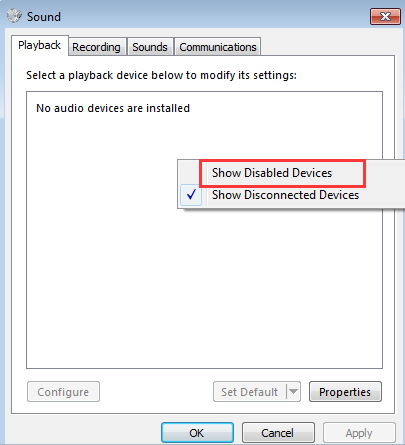 In the playback Devices, if you do not see any Devices displayed then right click on the space and select Show Disabled Devices and follow Method 2 before coming back to this method again. 6. 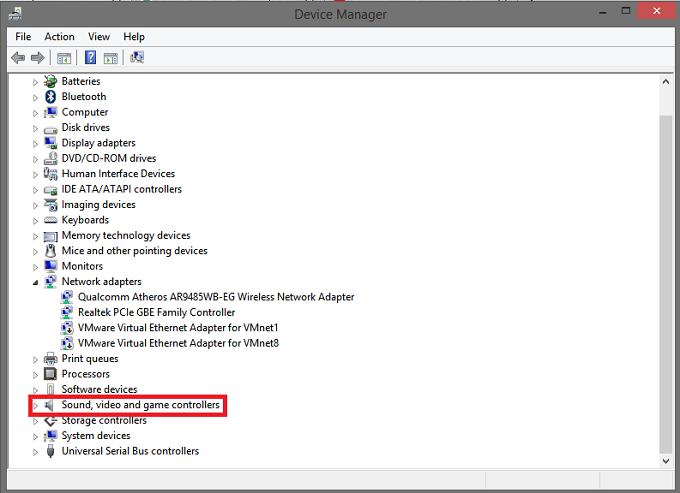 Then from the list of Devices that has displayed double click on Speakers/Headphones. 7. At last, The Speakers/Headphones window will appear. 8. Then go to the Advanced Tab. 9. Then click on the drop-down box below the Default Format. 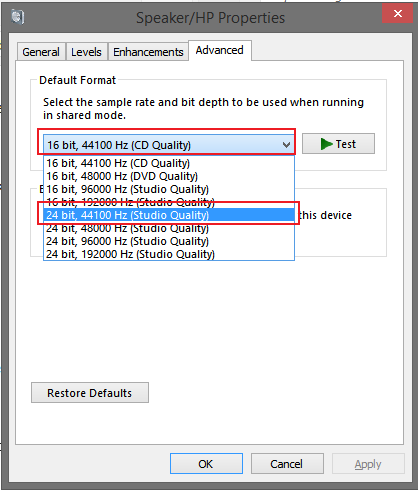 Usually, something like “16 bit, 48000 Hz(DVD Quality) would pre-select. 10. Select a new frequency differing to the one which you already selected. Like if you pre-selected 16 bits then choose a 24 bits frequency. 11. Then click on the Test Button on the right side of the Default Format. 12. Doing so and ensuring that your system sound is not mute, clicking on the test will play a tune to test your speakers. 13. Keep checking for every frequency until you get the one which produces sound. Consequently, these steps might help you to resolve the issue of your Laptop Sound Not Working error. Hence, these were some of the methods which you can adapt to fix your problem with Laptop Sound Not Working. Most likely the issue would be cover and resolve well within the ways that have mentioned in this blog. If the error persists even after following every step and method mentioned, then there might a hardware related issue that is bugging your system. It might be best if you check it at a hardware and solution service center. Until then stay updated and stay ahead. 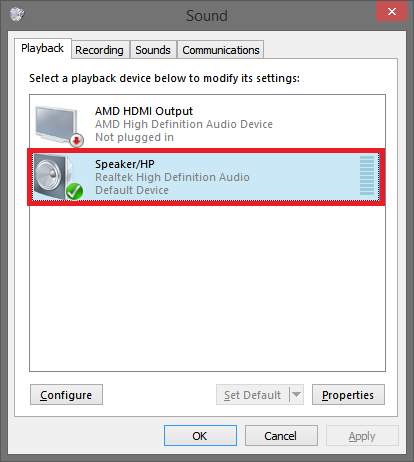 1.2 Method 2: Ensuring that Audio Device is enabled or not?